In the years just after World War II, motorcycles were the third largest source of foreign exchange for the United Kingdom, lagging behind only automobiles and Scotch whiskey. And yet, the British motorcycle industry was essentially dead by 1975. 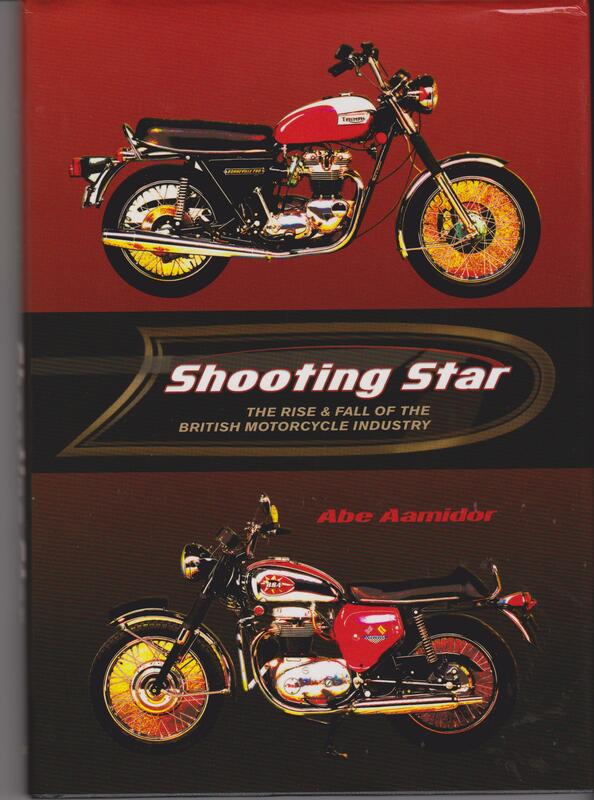 This is the first comprehensive examination of the demise of what was once not only the largest motorcycle industry in the world, but something that virtually defined a nation for decades. With a critical look at business and trade practices, fresh information about the businessmen who built these companies and then ran them into the ground, as well as the engineers and designers who were brilliant and badly flawed, emerges alongside the full romance, beauty, and excitement of the machines and the top racers who rode them. Combining archival material and new interviews with industry insiders and living legends, this objective investigation will fascinate enthusiasts and is a cautionary tale for the currently declining American automotive industry.